Welcome to our website! Please take a look around and then call us for further details about our painting and restoration services. We look forward to work with you. 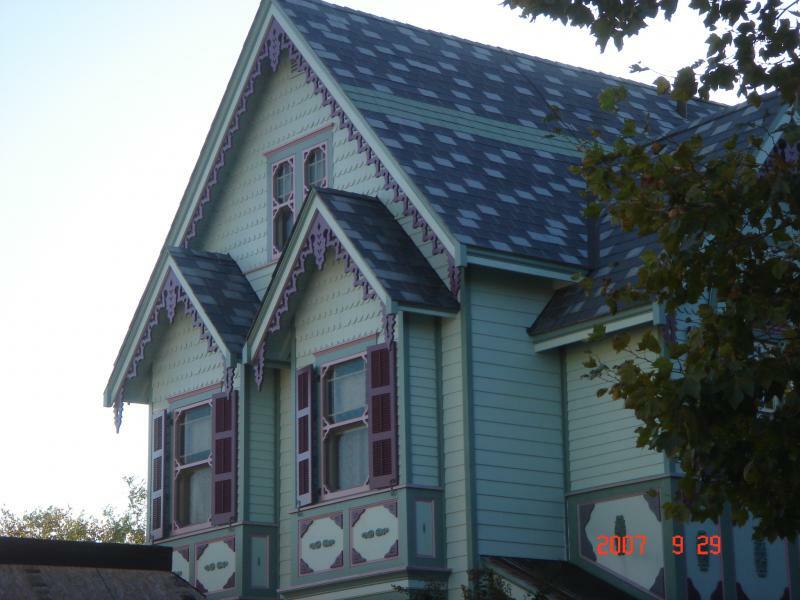 Action Painting & Restoration, LLC is a full service painting company specializing in residential and historic projects, serving South Jersey and surrounding areas. Professional attitude, neatness, well organized work in "Action". They save time, money and eliminate confusion. Workability, dependability and experience are what you need to get the job done. 91% of successful paint job is proper preparation. That requires special people who are patient, experienced, willing to work hard and pay attention to details. That makes us more then painters, we are construction solution providers, offering superior craftsmanship in all projects we undertake. We leave happy customers behind, wherever we go. Senior citizens are our angles.